A 6 week course that will give you a great grounding in this wonderful yoga system. 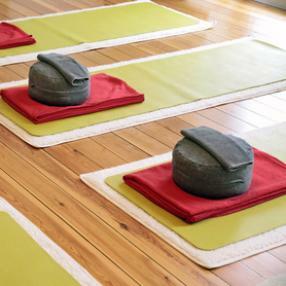 This class will combine traditional yoga postures taught in an accessible and gentle way with yoga nidra guided meditation and mantra for a restoring and uplifting practice. Take some time to strengthen your connection with your body and clear your mind. A mixed ability class, open to all with beginners and those returning to yoga particularly welcomed and encouraged.